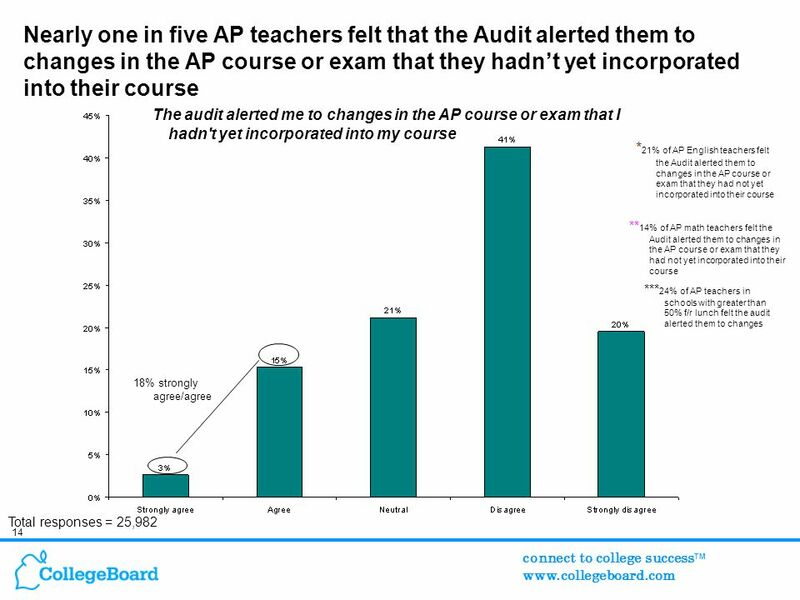 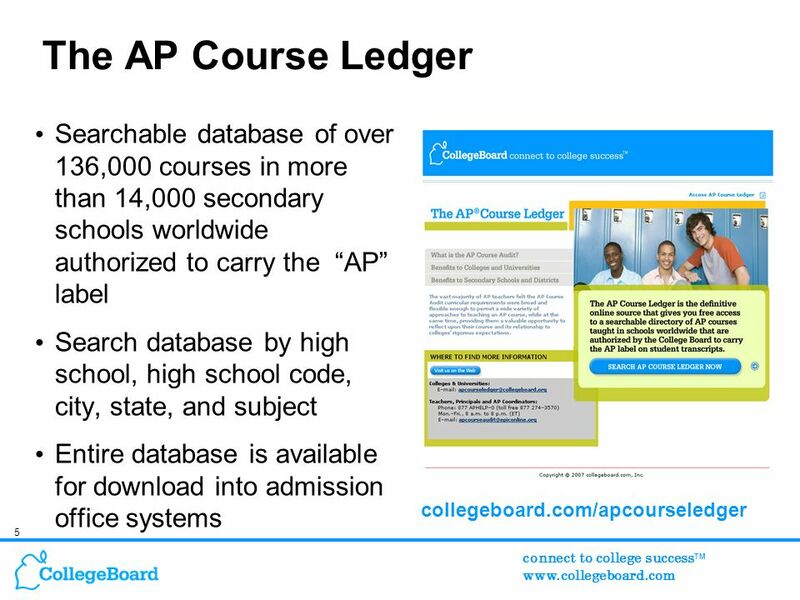 Connect to college success TM www.collegeboard.com AP/IB: Hype or Hope? 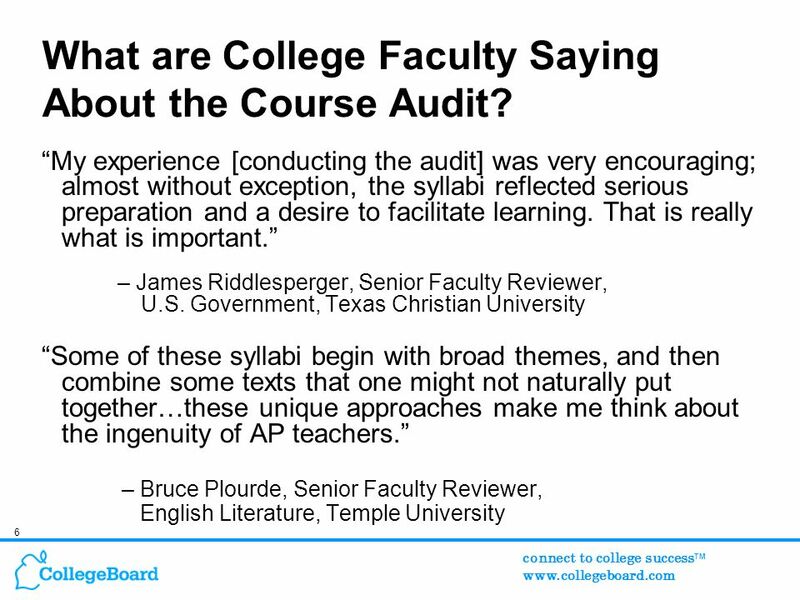 AP Course Audit Effects Midwest Regional Forum February 11, 2008. 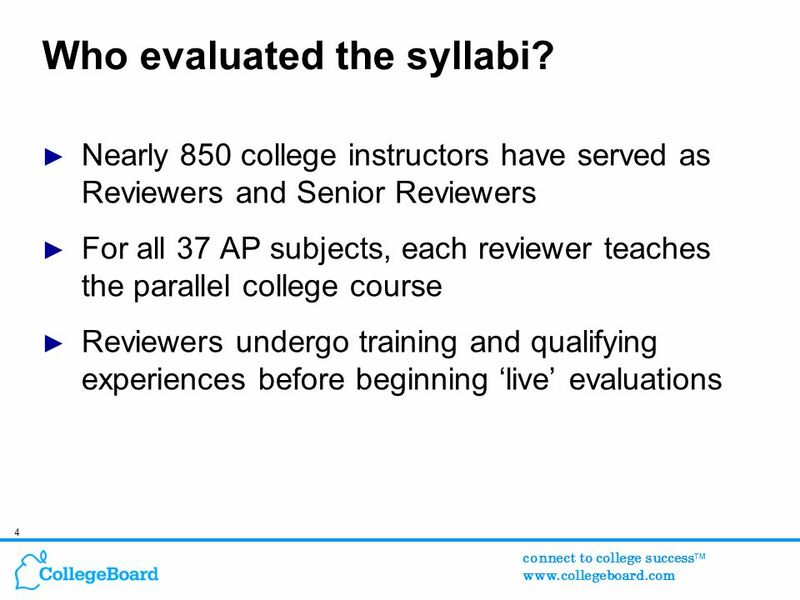 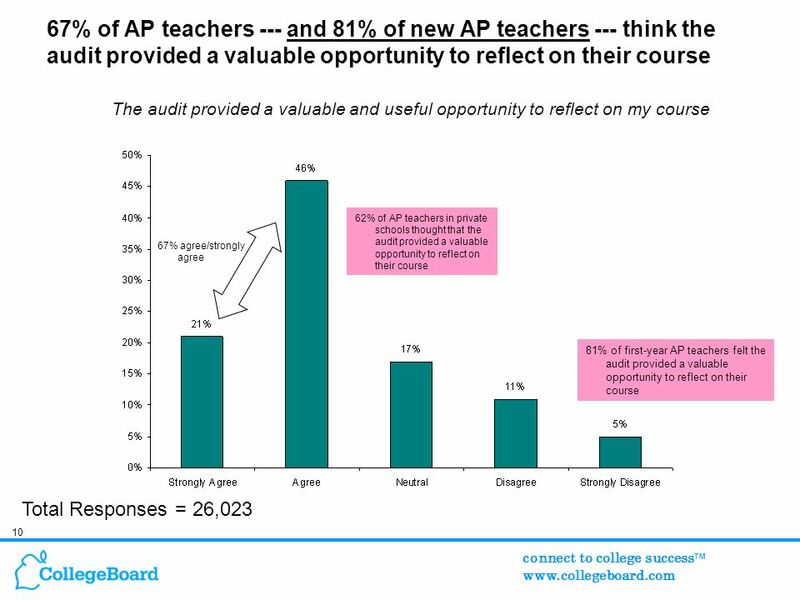 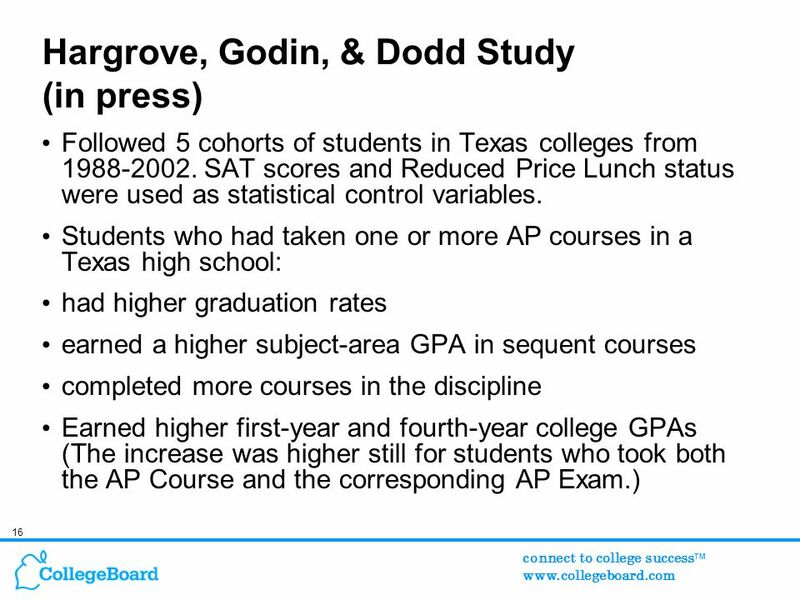 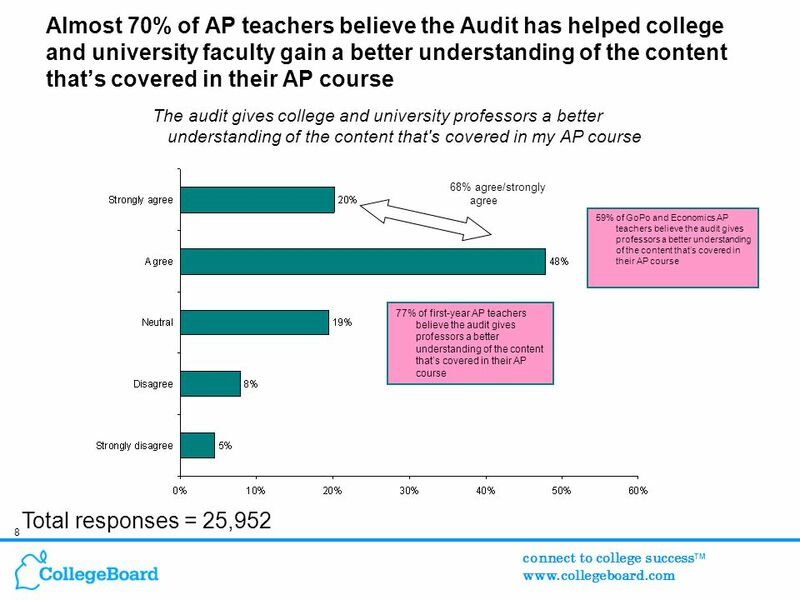 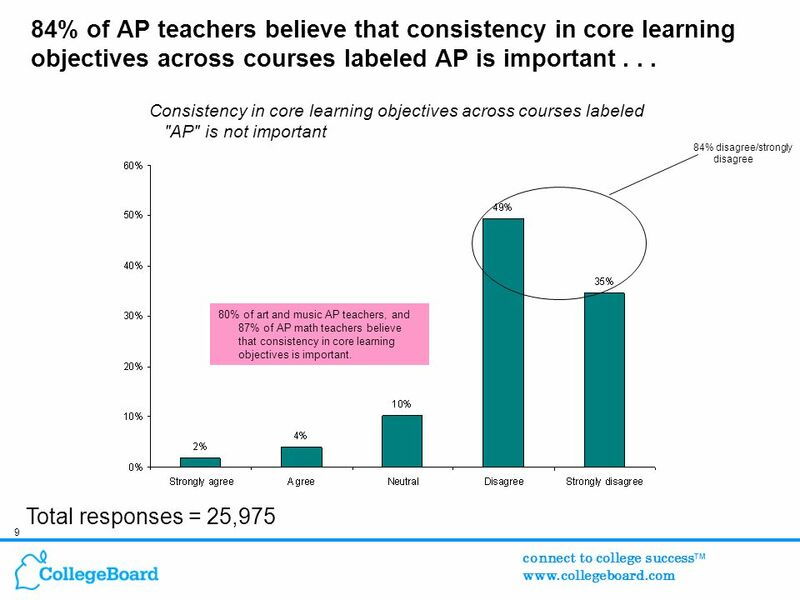 Download ppt "Connect to college success TM www.collegeboard.com AP/IB: Hype or Hope? 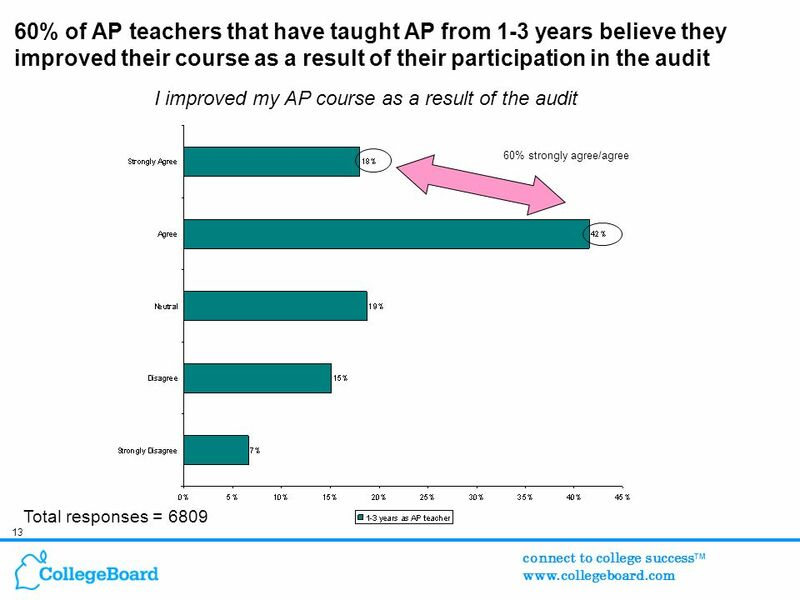 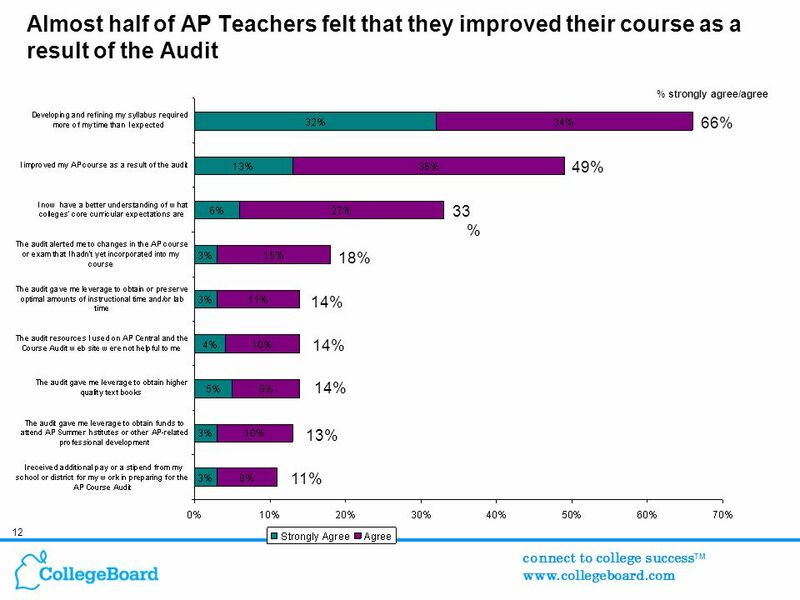 AP Course Audit Effects Midwest Regional Forum February 11, 2008." 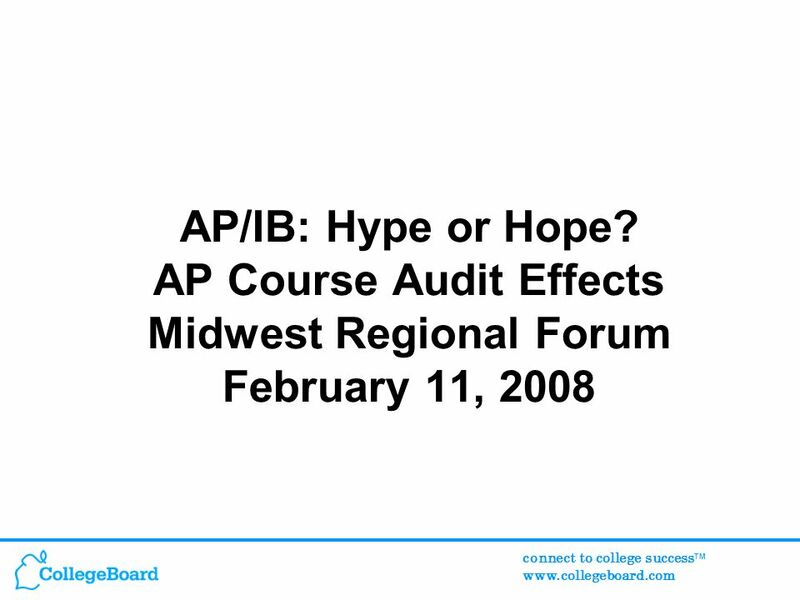 AP Program Update Midwest Regional Forum February 11, 2008 Marcia Wilbur Executive Director, Curriculum & Content Development AP Program. 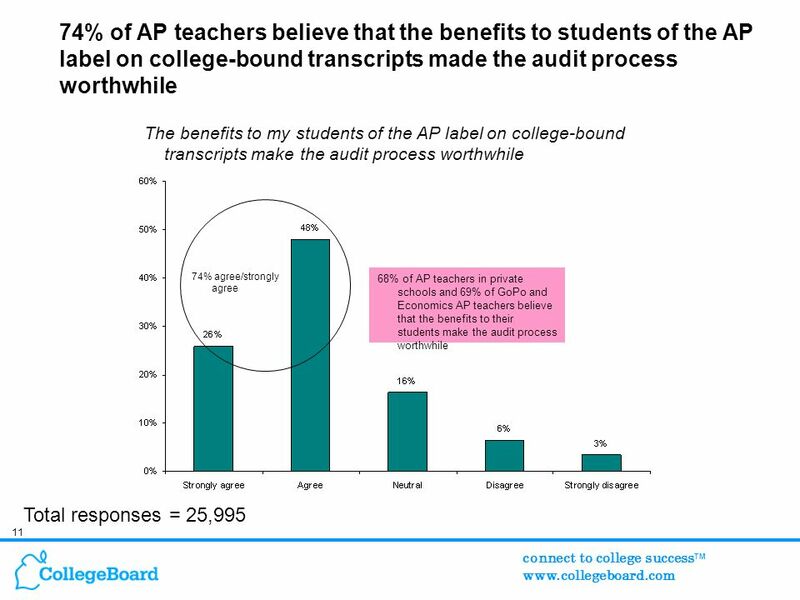 Welcome To AP Parent Night. 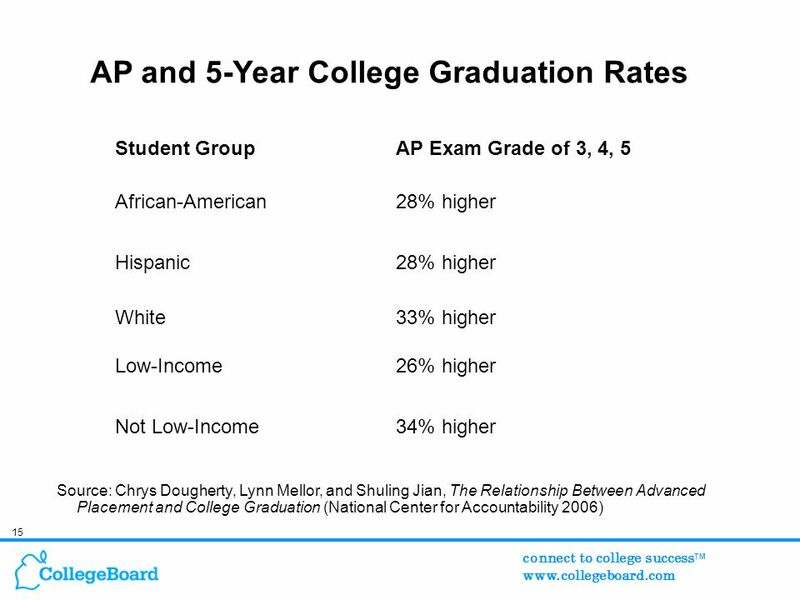 Graduation With Distinction Statistics show that students who take the AP classes and tests are more likely to graduate from.